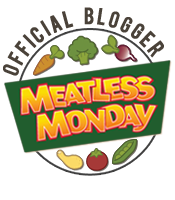 Slight pause in training… | (m)EAT LESS, RUN MORE! 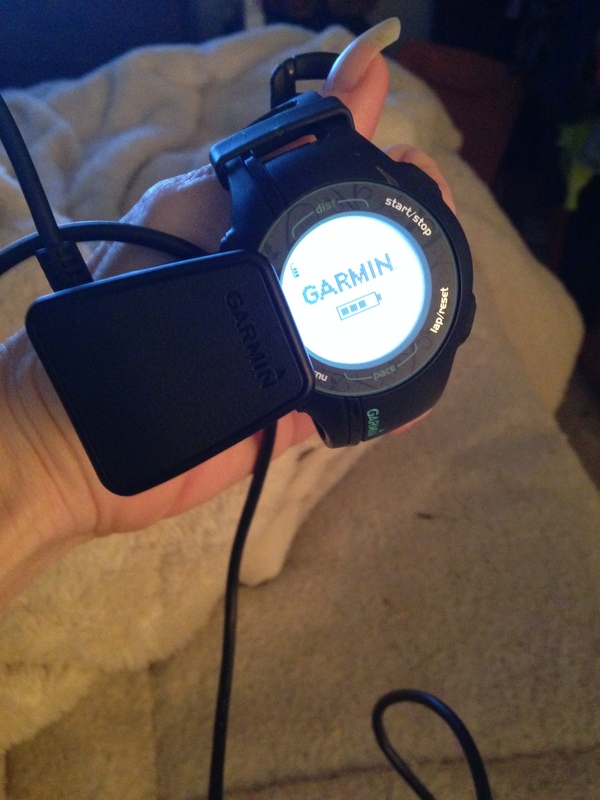 I got it all charged up, set up, and linked to my Garmin account – I can’t wait to go try it out! Oh, and I didn’t forget about the recipe(s). 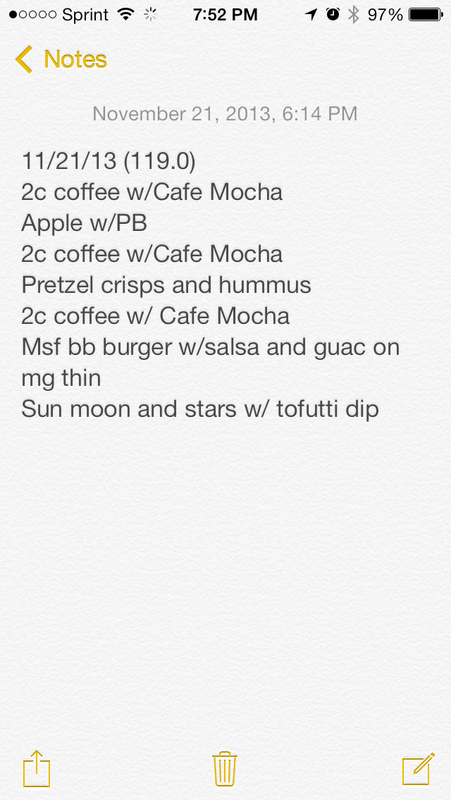 I’m trying to figure out how to get the widget thingie so they actually look like recipes when I post them! Either way, I’ll get a couple up over the weekend.